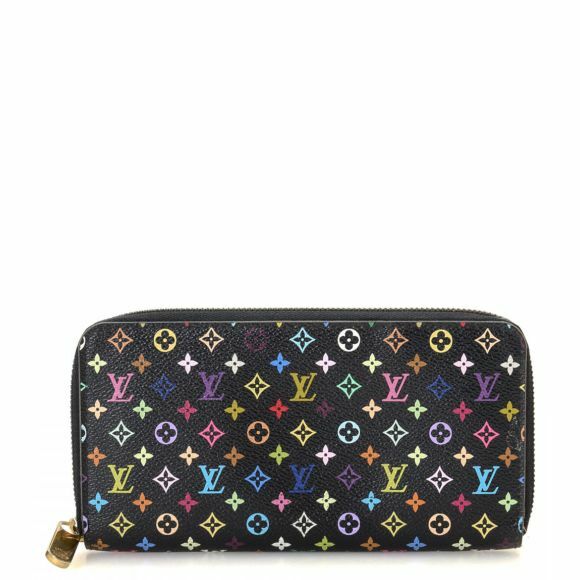 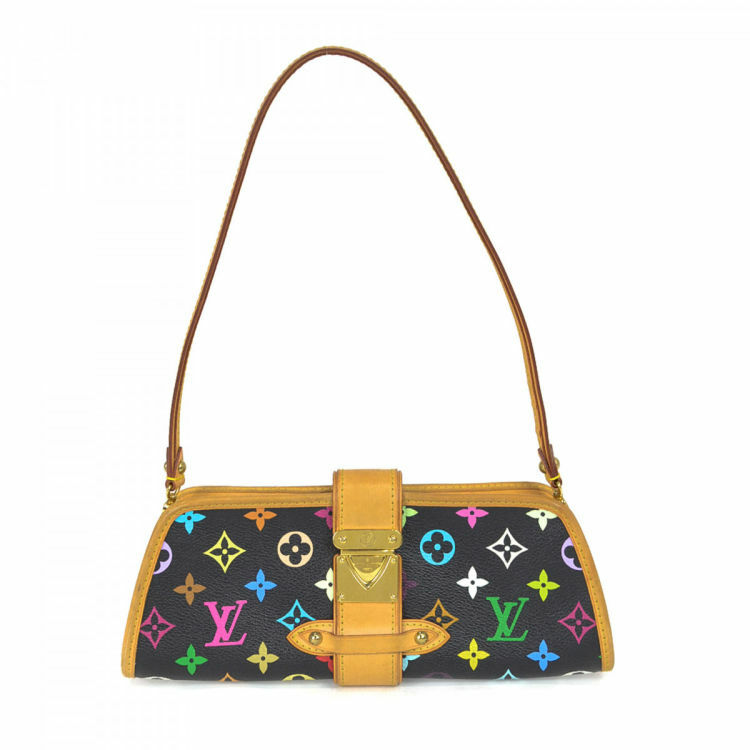 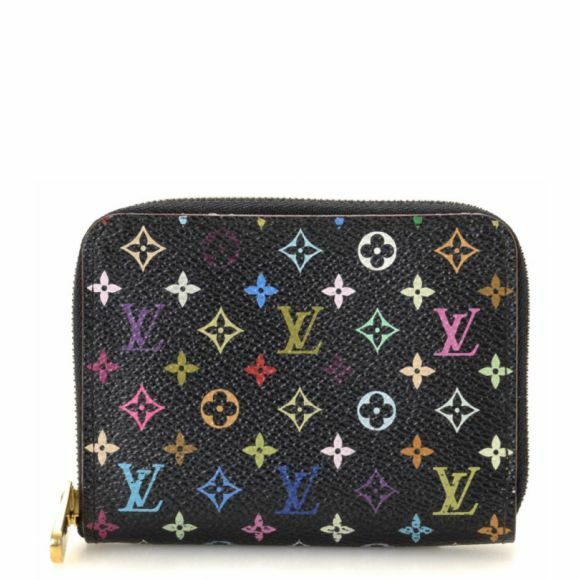 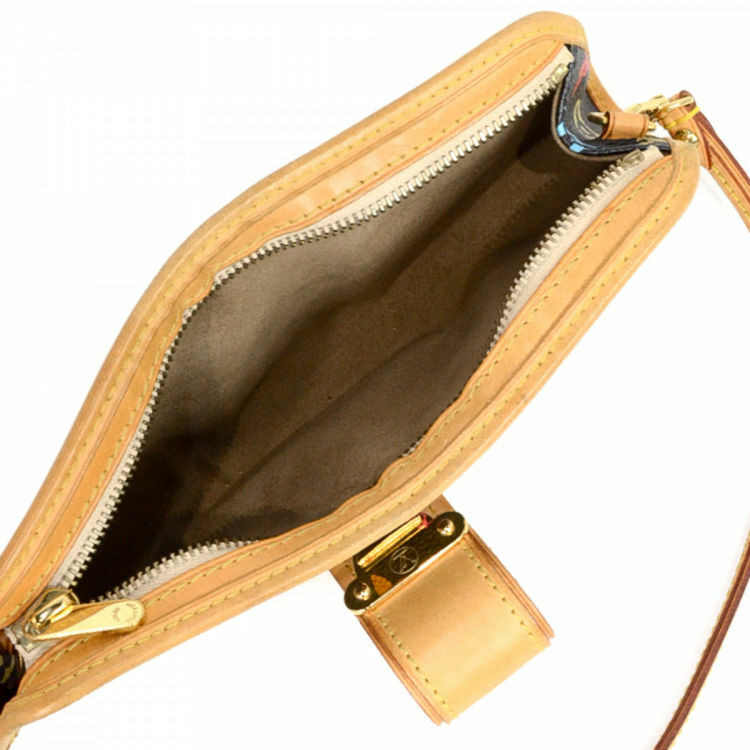 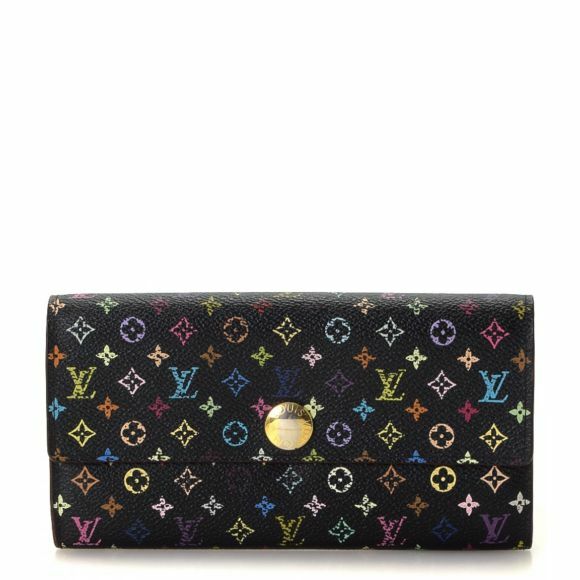 LXRandCo guarantees this is an authentic vintage Louis Vuitton Shirley shoulder bag. This iconic satchel was crafted in monogram multicolore coated canvas in multi color. 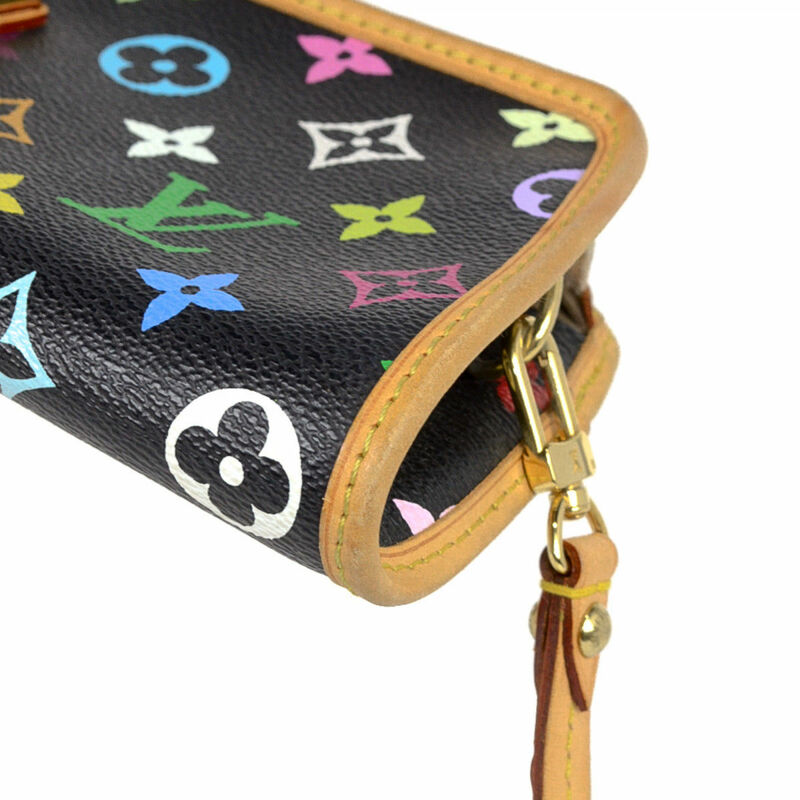 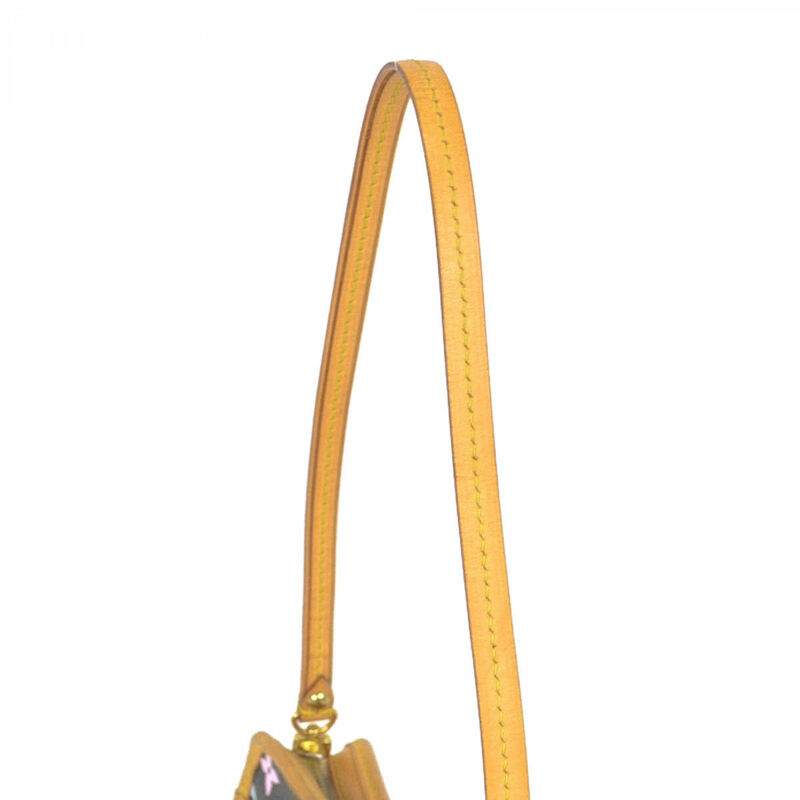 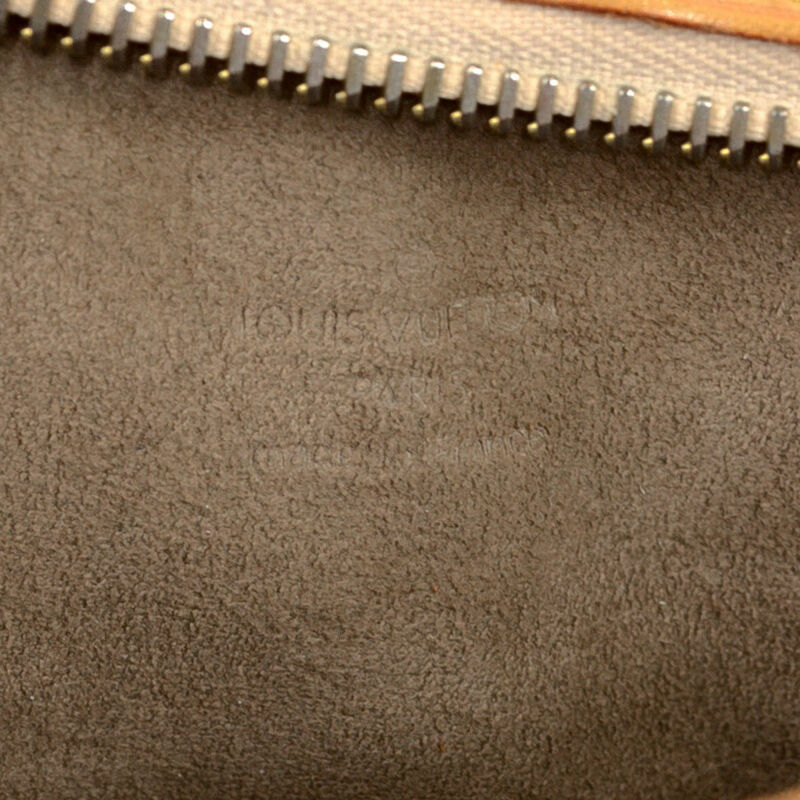 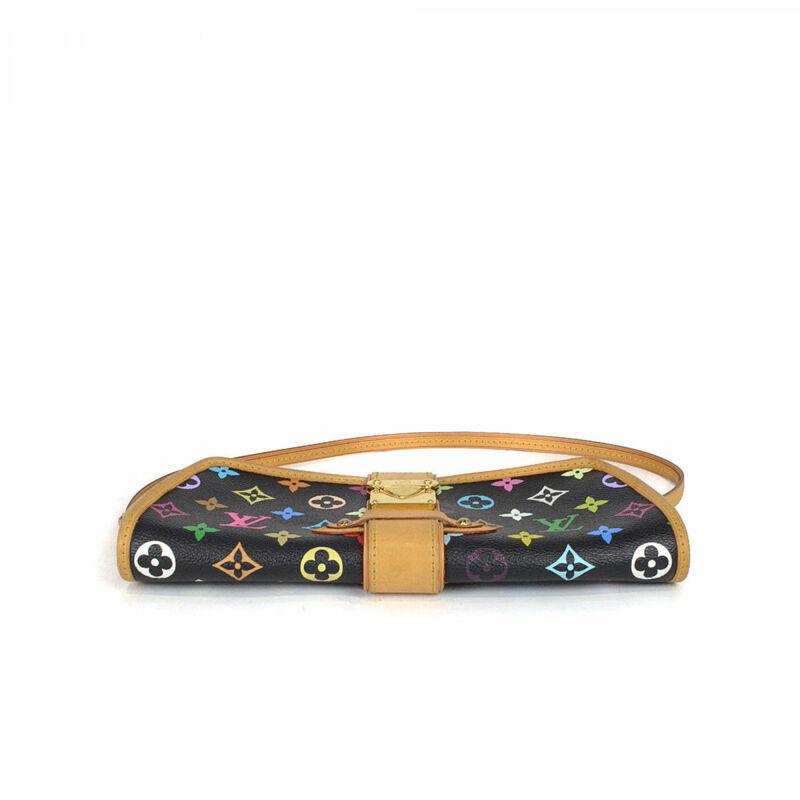 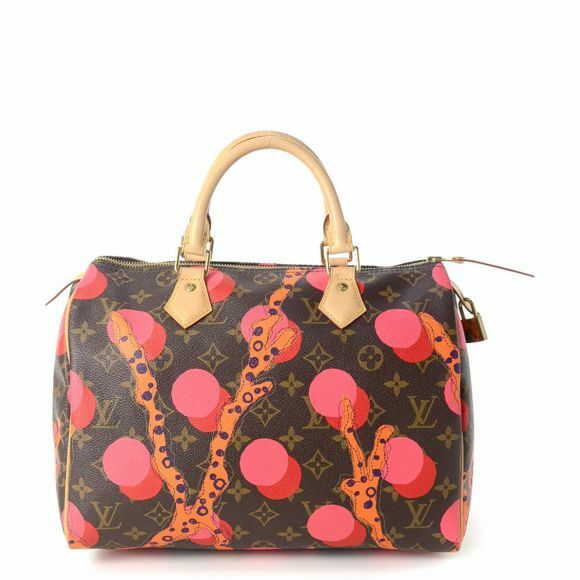 Description LXRandCo guarantees this is an authentic vintage Louis Vuitton Shirley shoulder bag. 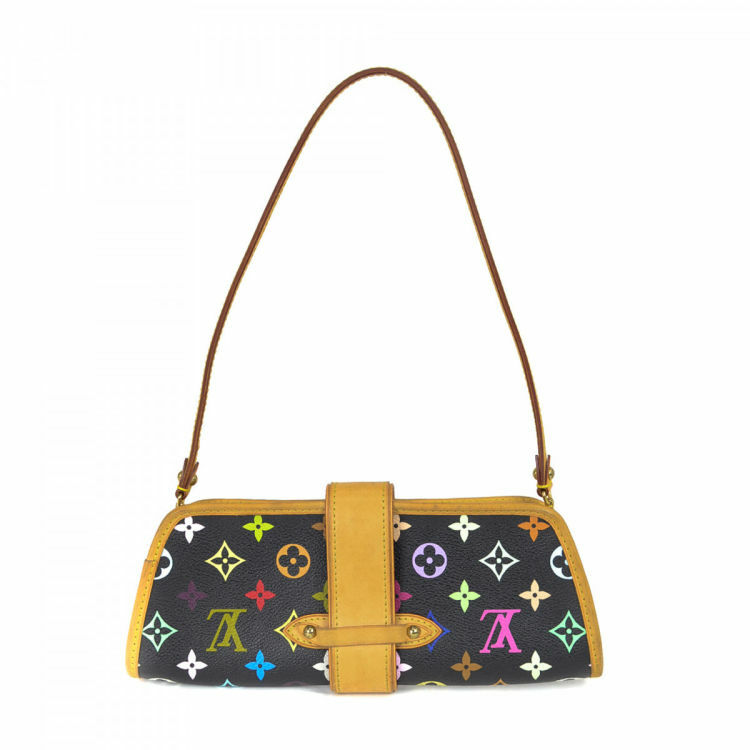 This iconic satchel was crafted in monogram multicolore coated canvas in multi color.